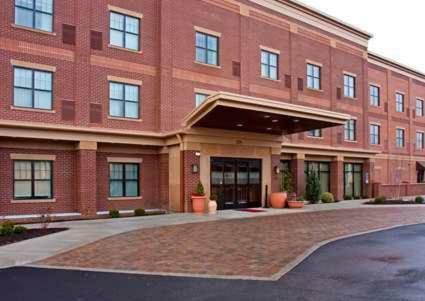 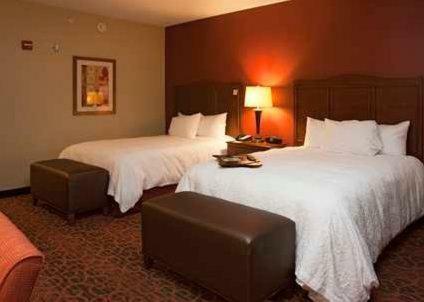 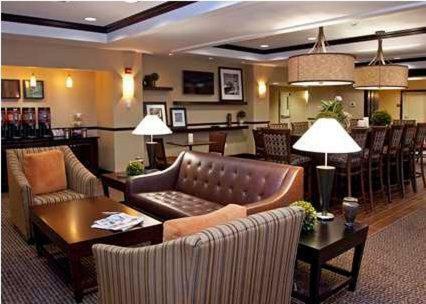 This Hampton Inn hotel in Oxford, Ohio is located within 9 minutes’ walk of the Oxford town centre and Miami University. 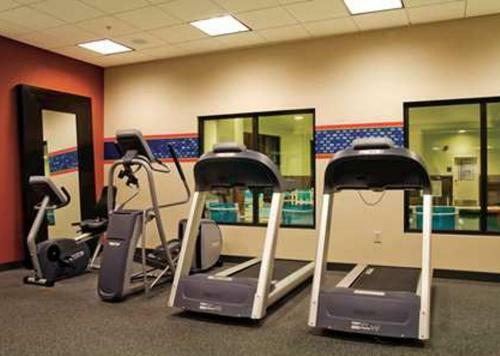 The hotel serves a breakfast with waffles, oatmeal and more each morning and there is a fitness centre. 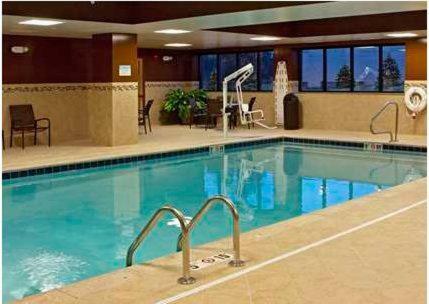 Guests staying at the Hampton Inn Oxford/Miami University Area can enjoy swimming in the indoor pool. 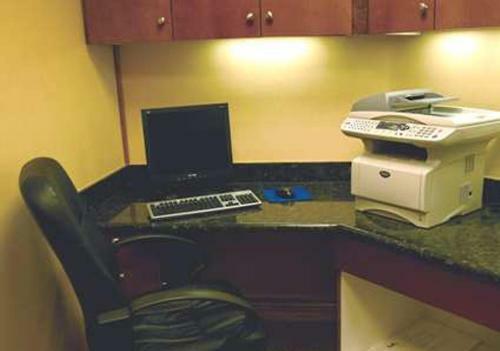 The business centre provides a convenient area to access fax and photocopying services. 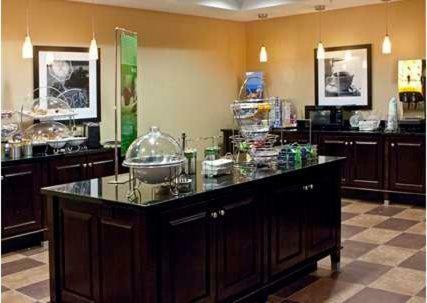 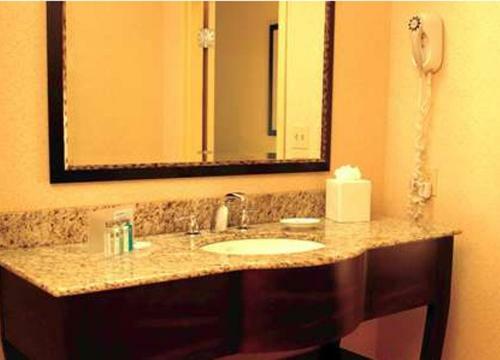 A cable TV and a desk are provided in every room at the Hampton Inn Miami University. 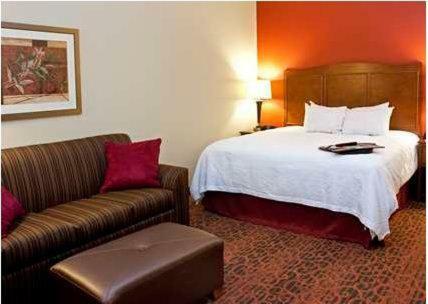 Select rooms also include a seating area complete with a sofa bed. 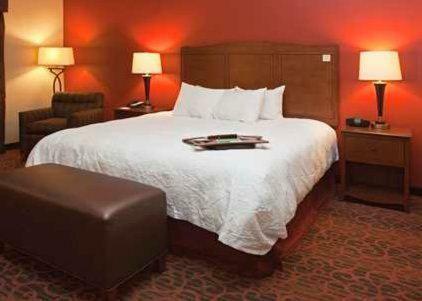 Hampton Inn Oxford is 2 miles from the Miami University Airport. 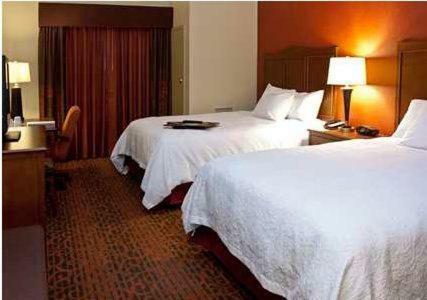 the hotel Hampton Inn Oxford/Miami University Area so we can give you detailed rates for the rooms in the desired period.